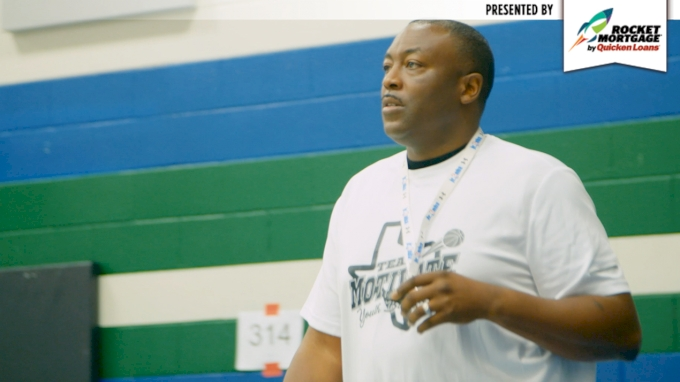 Meet Coach Larry Menendez Jr., Team Motivate basketball coach and 2018 Hometown Hero nominee. Vote today for Coach Menendez as the 2018 Hometown Hero and be sure to check out the rest of the nominees and VOTE NOW! Who is the 2018 Hometown Hero?